Place: Bretting Community Center Gym, Ashland Parks & Rec, Ashland, WI. 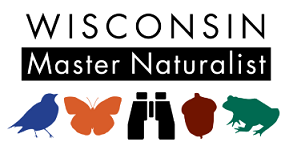 To Register call the UW-Extension Office at (715) 682-7017! Space is limited. Please bring permission slip and payment the first evening. 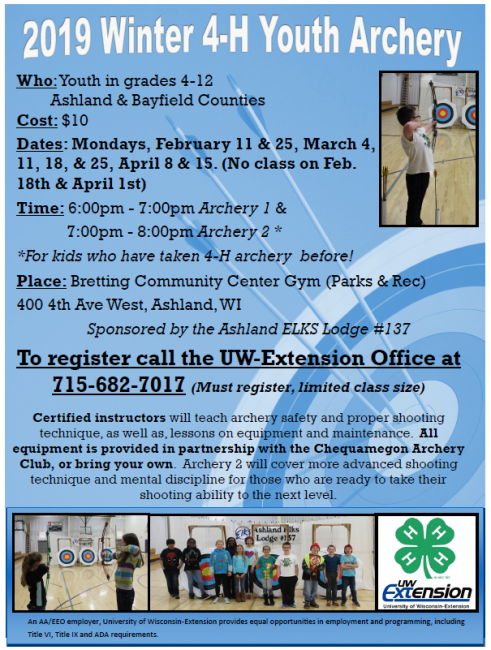 Certified instructors will teach archery safety and proper shooting technique, as well as, lessons on equipment and maintenance. All equipment is provided, or bring your own. 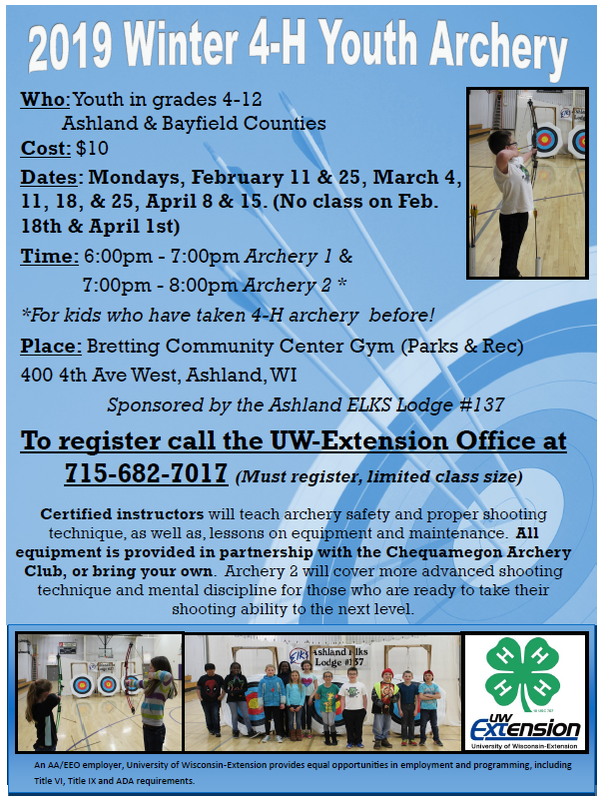 Archery 2 will cover more advanced shooting technique and mental discipline for those who are ready to take their shooting ability to the next level. 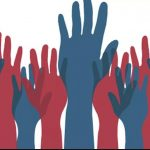 Resources for Candidates Considering Local Elected Office. 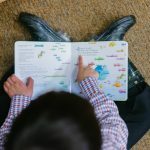 TeleStory is a FREE reading and visiting program via video from a local library for children with a parent in the Ashland County Jail. To learn more or register call Extension Ashland County, 715-682-7017.